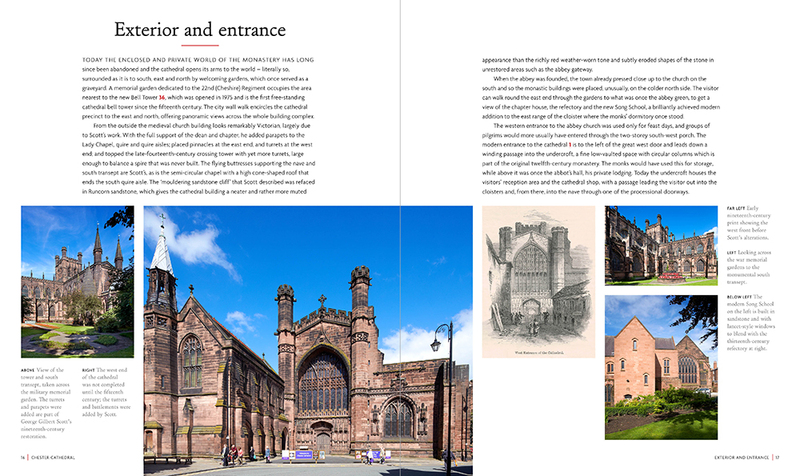 Chester Cathedral became a cathedral as a result of Henry VIII’s establishment of the Anglican church and his dissolution of the monasteries in 1541. 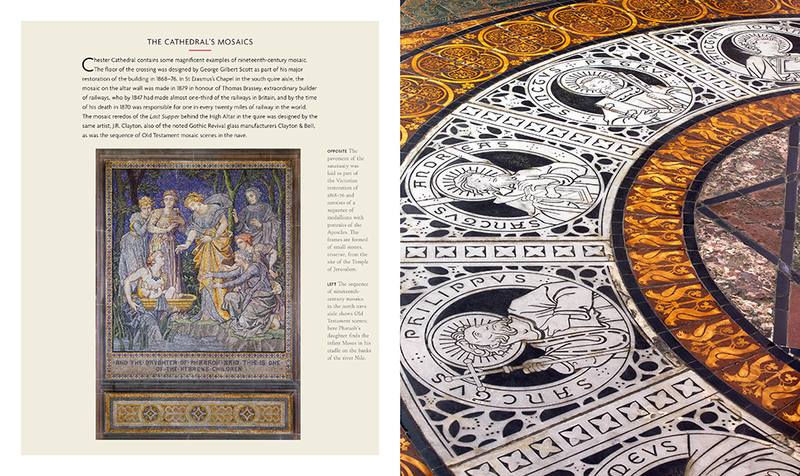 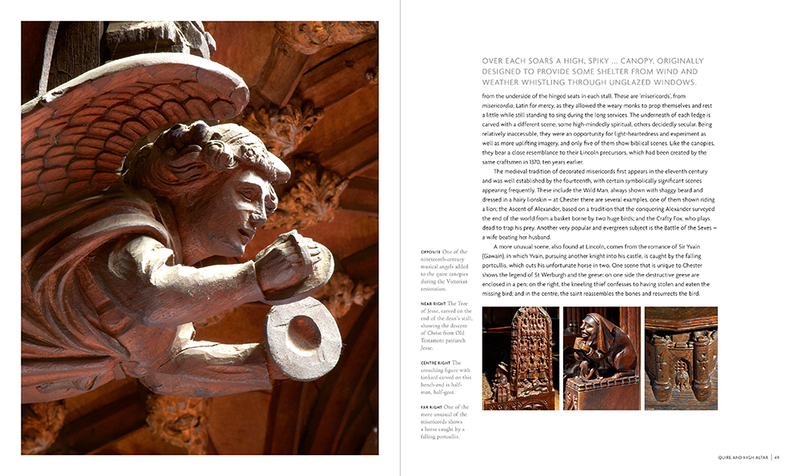 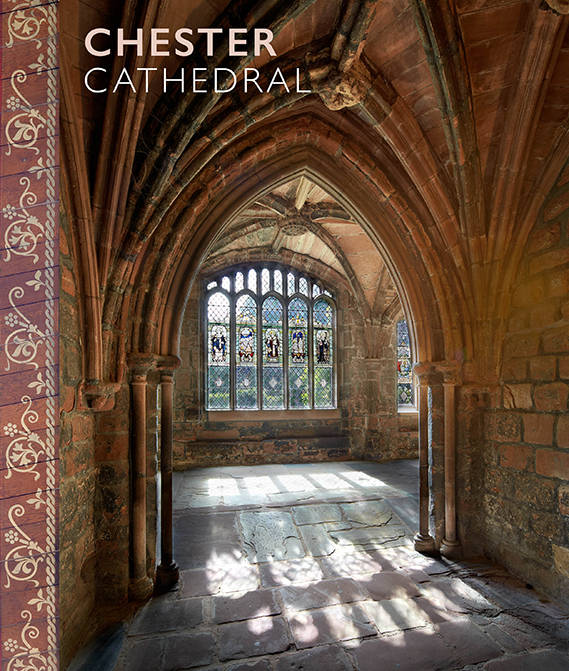 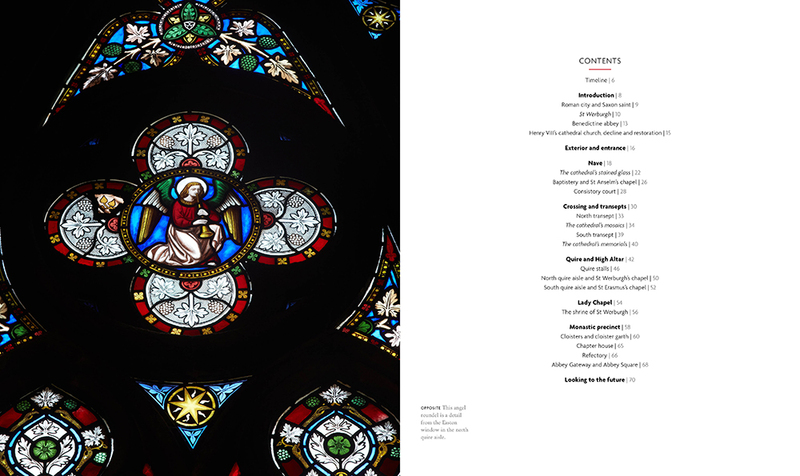 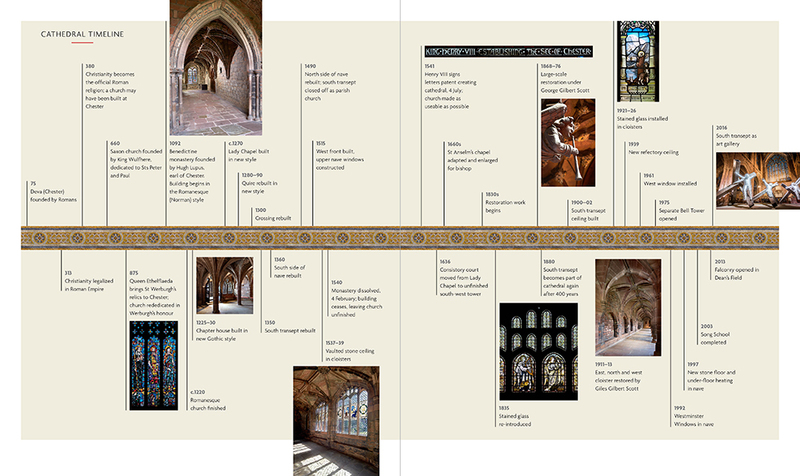 This new book tells the story of the cathedral and acts as a guide to the buildings and their treasures. 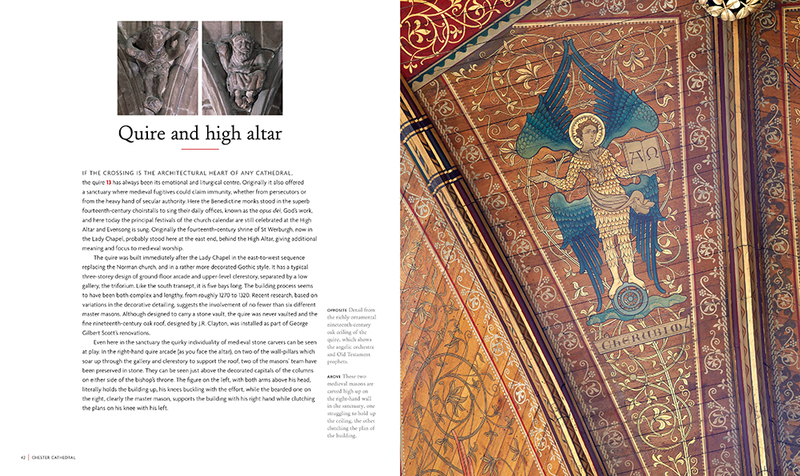 Eruditely written, and beautifully designed by Thextension, the book is copiously illustrated with many new and specially commissioned photographs and plans.